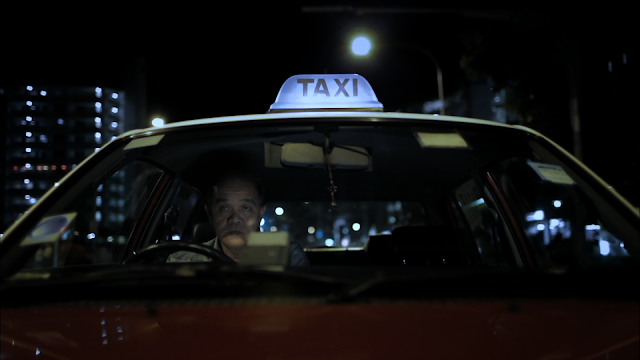 We turn our attention to another iconic personality in the Singapore social fabric - taxi drivers. 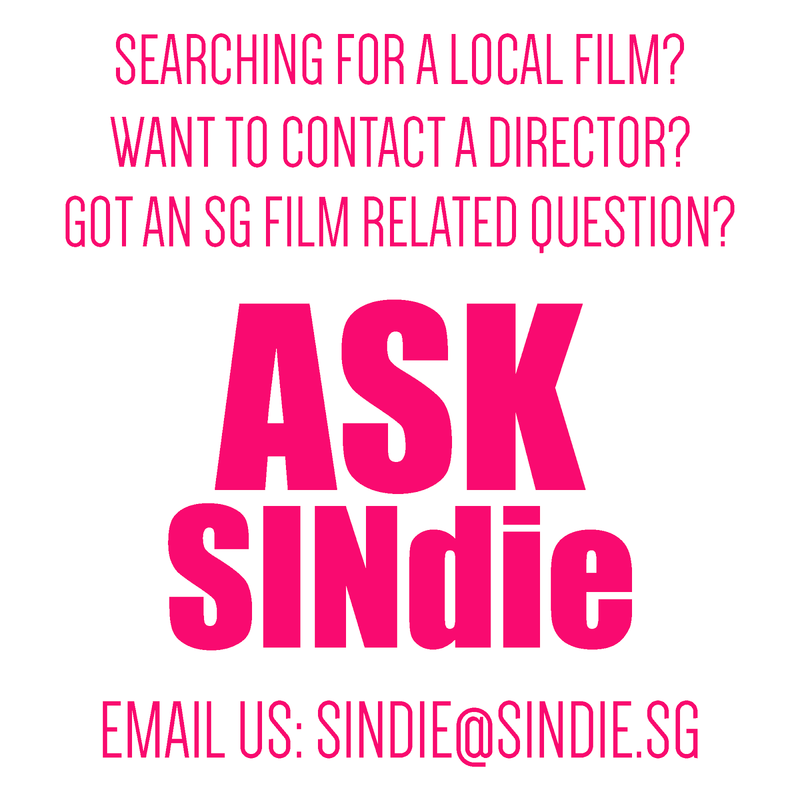 New filmmaker on the block, Edward Khoo gives his own take on them. If you are observant, you would notice that Edward comes from a rather famous Khoo family that gave prominence to taxi drivers in the early days of Singapore indie films. We speak young Mr Khoo, currently going through national service, on his film Late Shift, recently screened at the 10th Singapore Short Cuts. How did Late Shift come about? 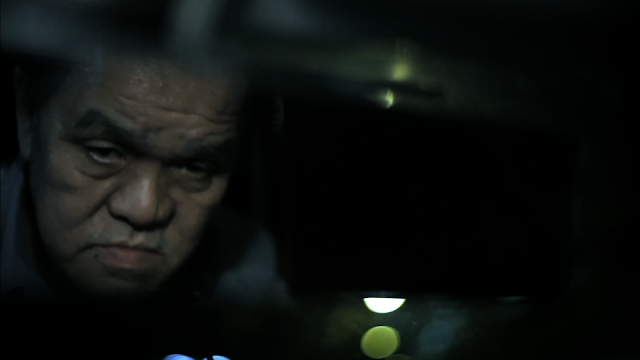 Was there any particular personal encounter with taxi-drivers that gave you inspiration to make a film about one? 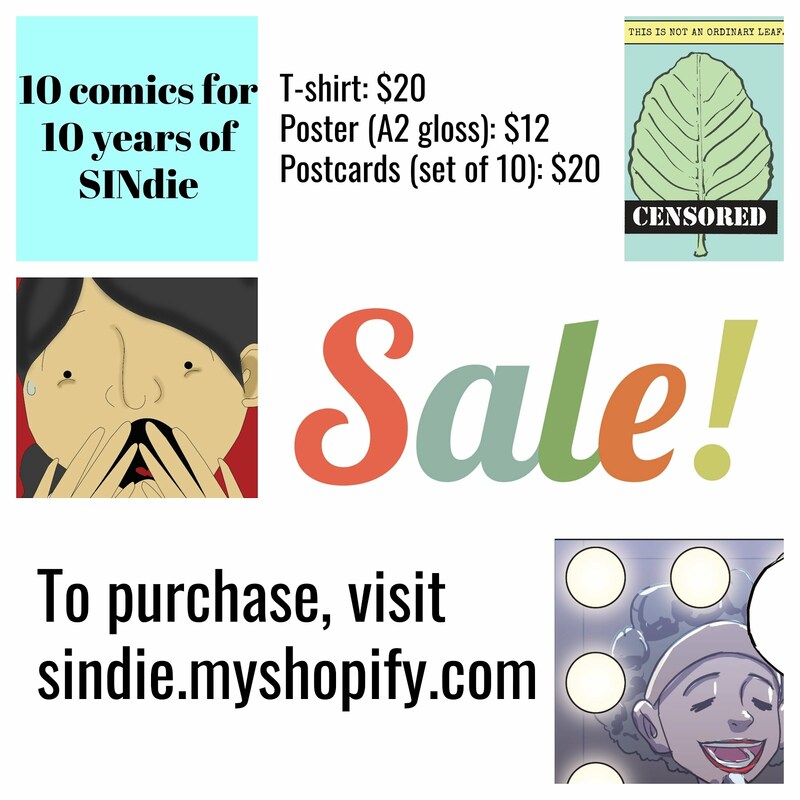 The inspiration for Late Shift didn't come from a single, memorable anecdote, but rather, from the accumulated journeys as a passenger in the backseat of a taxi - busy day-dreaming out of the window. I do recall, however, particular questions that really birthed the idea: what if a taxi driver was more than just a fly on the wall? what are the stories he would have seen unfold through his rear view mirror? what would his story be? - a man who spends his whole working-life looking back. The male lead does only 4 actions throughout- drives, observes, recalls and smokes, in the 10 minute piece. Was it on purpose that he seems to be so introspective? From personal experience, most drivers are relatively reticent: little dialogue actually occurs between passenger and driver - save the obligatory initial directions and final negotiating of fares. It thus seemed to me, when conceiving the idea, that any appropriate, realistic, or natural representation of a driver should perhaps imbue an element of detachment and alienation toward the passenger. This as you mention, effectively makes for a seemingly introspective main character, however, it was more through veracity and still observation than any kind of contrived "purpose" that my hero was the way he appeared on screen. How would you improve on the short film, given no constraints at all? I think part of the beauty of this film was the constraints in which it was able to grow. The DIY, small budget, small manpower context, made the piece all the more personal and instructive. I don't think I would want to improve upon the film - even with the resources given to do so - lest I mar it's humble beginnings and the experience I had making it. The composite of passengers- was it purely random, or based on actors (contacts you had ready at hand)? Are they symbolic of different emotions one may feel in human romantic relationships (young love, frustration, agony, loss)? Given to the tight-budgeted nature of the project, all actors/crew members were either friends or friends of friends - who were all so graciously understanding and flexible with timings and remuneration. They are definitely symbolic, but as for what they symbolise - I don't think even I can give something quite so definitive. I know when conceiving them, however, I'd wanted each dynamic to be wholly different from another, but there was always an element of ambiguity within each set of passengers that I was happy to leave behind. I'd sure buy what you proposed though. Were there any artistic influences for Late night? Do you have a director whose work you particularly enjoy? Too many to account for. I can remember vaguely quoting the artworks of Edward Hopper, the song "Little Person" by Jon Brion, and Spike Jonze's short film "I'm Here", when describing either the tone or aesthetics of the film; the final product, however, remains evident in showing that those were mere starting-points - a very natural and expected digression took place after them. Again, there are probably too many to mention here as I like quite a range of directors. Though I'd say I'm currently hottest on the works of Richard Linklater. I loved Before Midnight. The mandarin song sang out of tune definitely played a role in stirring emotions in your audience. Did you direct Vincent Tee on the exact pauses and keys to go out of tune at, or did the singing come natural to him, playing the role of a drunk man? Aside from slight rehearsal and a few adjectives I gave as to how I saw the character, the rest was his talent. He was really terrific. I believe the film wouldn't have quite worked so well without his crystallising performance. 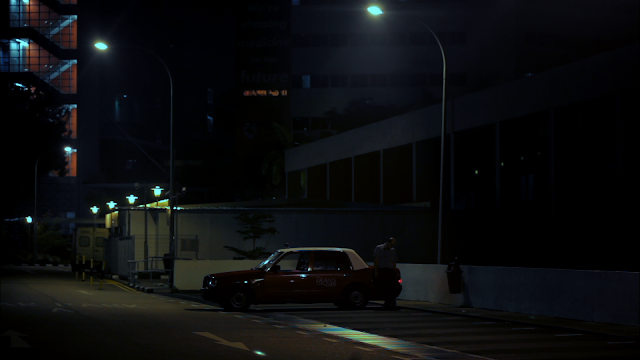 Big Khoo (top right) overlooking small Khoo (bottom right) on the set.